Do not simply drop the price in an effort to get it off the market. 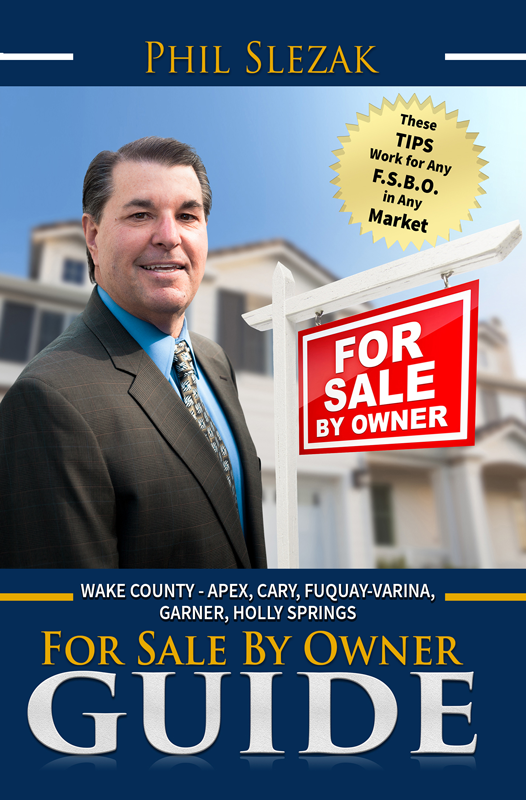 In this book I’m going to walk you through how to market it better (online, with MLS and improve on your showings), signs that your agent is hurting the process and even the best negotiating strategies. Just because it could be an extended situation, where the house has been sitting on the market, do not resort to drastically lower prices to sell. 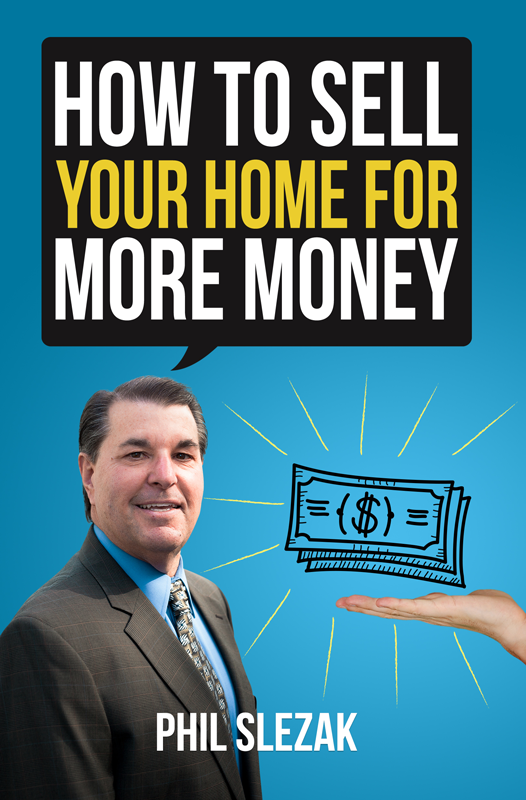 Get a copy of my free book and I guarantee that you will find it full of valuable strategies for getting your home sold for more money faster. 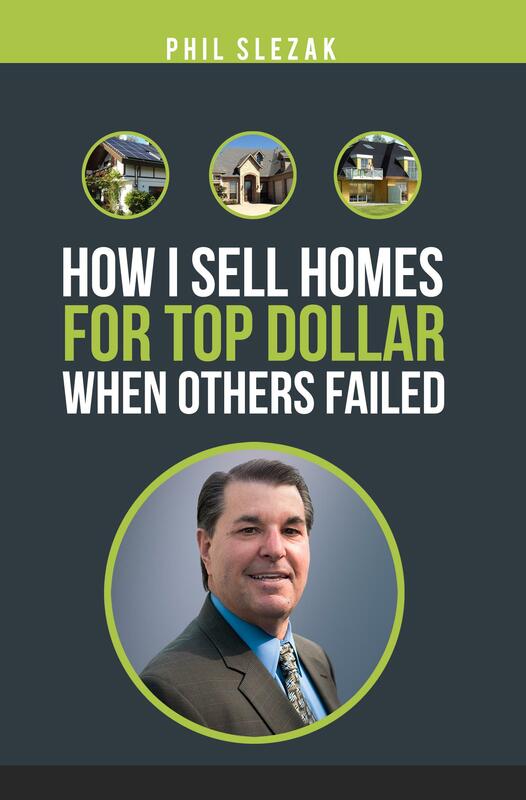 Owners make mistakes that cost them a whole lot of money all the time. 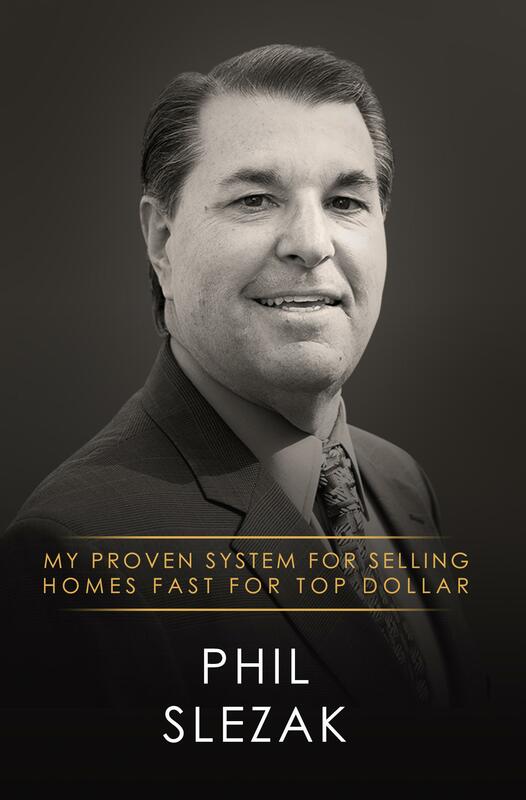 This book I wrote will guide you through the entire process and walk you through each and every step of how to sell by yourself. From writing a contract to negotiating to the proper way to stage and make your home appealing, I want to see you be successful in your sale. This will answer all those questions and more. 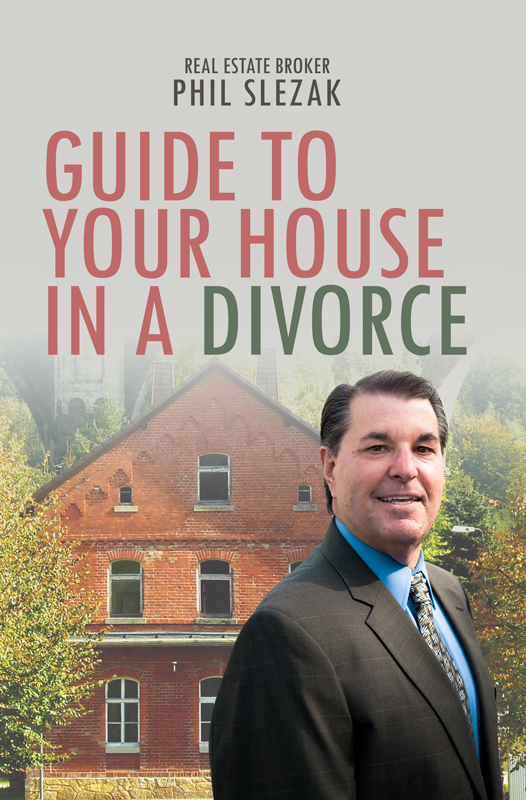 It covers the implications of going to court over the house, things to know, dealing with uncooperative spouses and everything else to get you through this. 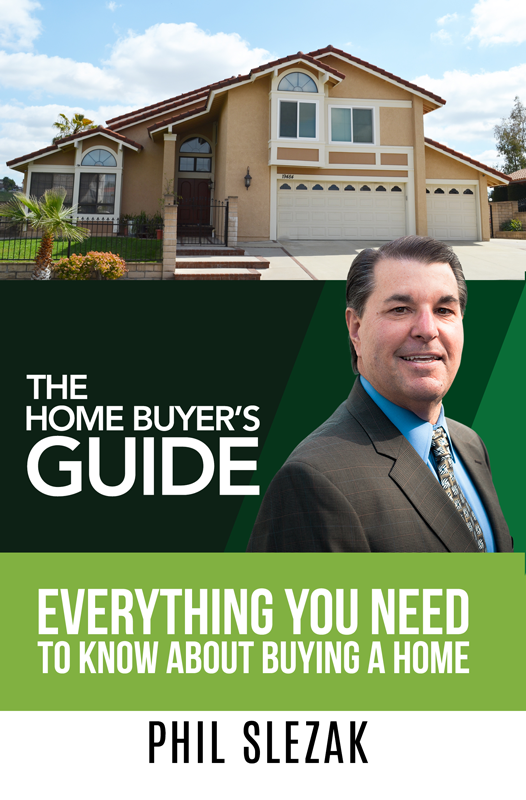 Don’t let a situation in which you want to sell your home quickly or cash out with your spouse as fast as possible cost you thousands of dollars. Get your free copy of the book now. How much can you really get for your home? There are many strategies to maximize its value. Staging can dramatically raise the value and certain areas are more important than others. Learn how to neutralize your home to make it more open to viewers, stage each room and what to take out or bring in. Get your free copy of the book now.